Scott often refers to setting up a landing page and one of the services he uses to do that is called LeadPages. It’s a ready-made sales/landing page that you can direct people to in order to get them signed up on your customer mailing list. 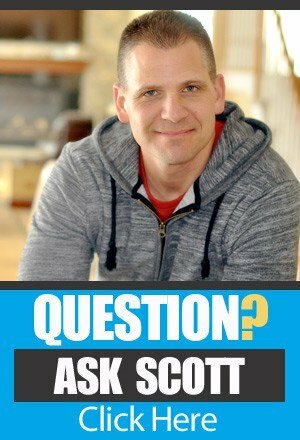 A listener asks Scott how he can go about setting up a LeadPage for his business when he doesn’t have a website. Scott’s got good news for him – you don’t have to have a website in order to use LeadPages. Find out the details and hear Scott’s advice on setting up an email follow-up sequence as well by listening to this episode. Why am I not winning the “buy box” when I’m the manufacturer of my product? One of Scott’s listeners is a bit confused because he’s a manufacturer and is putting his products on Amazon to test the waters. He’s doing merchant fulfillment instead of Amazon FBA (fulfilled by Amazon) and is NOT seeing his product in the “buy box.” Why is that? Could it have to do with the fact that he’s not using FBA? Could it be that a competitor is hijacking his product listing? Listen to Scott’s answer to get the full story. A product review was left as seller feedback. How should I handle that? A new Amazon seller asks Scott a question relating to seller feedback. Seller feedback is the place where purchasers of your products are able to leave comments and ratings about the service you gave them. This person’s customer left a pretty good product review (4 stars) but did it in the seller feedback area. Should the seller remove the comments? Should they contact the buyer and ask them to leave it in the Amazon Product Review section? Scott’s advice is spot on, as always. Find out what it is by listening to this episode. Amazon’s terms of service regarding product giveaways have changed. Is it worth me doing a giveaway at all? It’s true. Amazon has recently changed its terms of service regarding product giveaways. 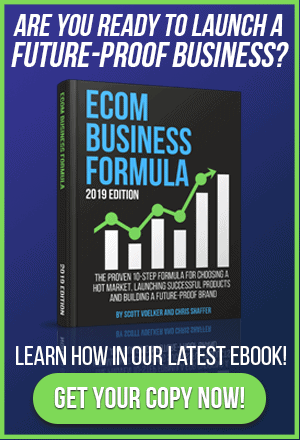 It’s a topic that’s getting lots of buzz and has many people worried that their giveaways to generate product reviews are going to earn them a slap by Amazon. Is this true? Scott’s not all that worried about it and is continuing to do his product giveaways as he always has. Can you guess why? Find out his thinking on this episode of The Amazing Seller! [0:05] Welcome to this episode of Ask Scott. [1:00] Shout out to Ben Grover who’s taking action in the Amazing Seller Facebook group! [2:33] An email Scott received from one of his Amazon customers that shows how a personal sounding email to a customer can have a huge impact! [6:06] QUESTION ONE: How can I set up a Lead Pages “landing page” for my email sequence without a website? [11:32] QUESTION TWO: We’re not winning the “buy box” so we can’t use Amazon advertising because we are doing merchant fulfilled shipping. [17:45] QUESTION THREE: How do I communicate with buyers who have left seller feedback? [25:40] QUESTION FOUR: Are product giveaways worth the risk given Amazon’s new terms of service? [31:05] Scott’s summary of the episode and invitation to join him for one of his live workshops (see the link below). NEW To The Blog and Podcast? I created a Page Just for You called…START HERE! If you enjoyed this episode share the love with your friends…Click To Tweet the show. 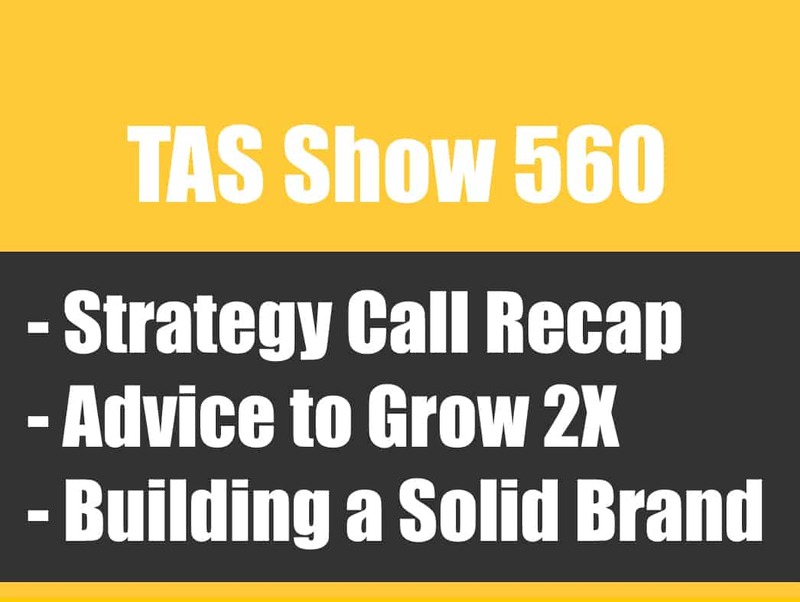 Not sure if has been addressed elsewhere, but I’m just getting caught up on the TAS podcasts. The reason that your caller isn’t getting the buy box is because he is doing FBM. Some categories require merchants to be “featured merchants” to show up in the buy box. Amazon doesn’t release the metrics on how to become a “featured merchant” in the category, but it usually comes with good metrics and a number of sales. If you are not a featured merchant in the category, and are the only seller, Amazon will supress the buy box and show the “available from these sellers” link which it sounds like he was getting. An easy way around this would be to send these into FBA. Items available via FBA are always buy box eligible, and regardless of the FBM status of your account (featured merchant or not) your FBA offerings will show as if you are a “featured merchant”. First, I just want to thank you for putting out such a great podcast. I recently discovered you and am so glad I did! I have personal experience with the problem your caller experienced. I have a private label product and wasn’t getting the buy box. It frustrated me for the same reasons. After calling Seller Support and getting the same answer over and over, I decided to write a letter to Mr. Bezos. I mailed it off and didn’t really expect and answer. Much to my surprise, I got a response and within a few days the problem was fixed. I’d be happy to email you a copy of the letter I sent, which clearly explained the problem and the many reasons why I felt it would be in Amazon’s best interest to correct it. © 2019 The Amazing Seller.